There are two imperative components that make up the act of driving a golf ball. One is the swing utilized to generate consistent distance and accuracy off the tee. 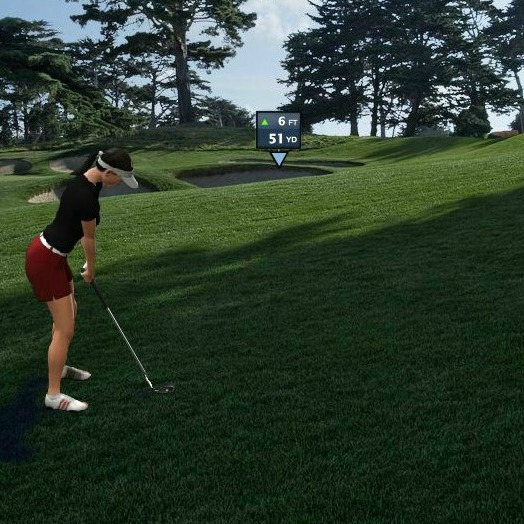 The second is driving strategy, where I see a clear connection between real and virtual golf. In my last tip for WGT players on Course Management, I talked about how to put yourself in the best position to approach the green, and that begins with your tee shot. In order to provide yourself with an ideal angle into the green, I would encourage you to consider the distance your drive will travel and the potential lie you may be presented with. This thought process will enable you to choose the correct club off the tee, leading to an easier approach shot and ultimately a makeable putt. As you begin to develop a course management routine, you will discover that driver is not always the smartest club of choice, but 3 wood, hybrid or even an iron off the tee can contribute to less missed fairways and lower scores. At British Open courses in particular where players are trying to avoid penal bunkers and thick rough, players often tee off on par-4s with 6- or 7-irons to position themselves correctly for the next shot. Prior to hitting a tee shot, the world's top golfers consider multiple factors that contribute to a successful approach shot. Placing their tee shots in the flattest areas of the golf course allow for more consistent and predictable ball flight. The lie of a golf ball plays a key role in determining the trajectory, spin and direction of a golf shot. One of the features I love within WGT is the Uneven Lies feature. The integration of various lies parallels the challenges associated with real golf that you don't typically experience in a video game. Although no lie will ever be perfectly flat on a golf course, implementing a few simple tips into your course management strategy can lead to a greater number of greens hit. Upon assessing your lie, it is important to remember that uphill lies cause your ball to flight at a higher trajectory and stop faster. Downhill lies causes the ball flight to be lower and roll farther when it hits the ground. Sidehill lies alter shot direction to the right or left. 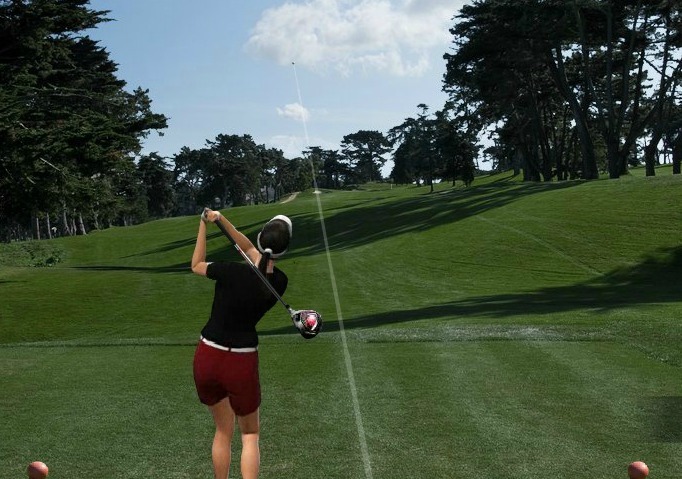 As a general rule in real golf, because of balance issues with uneven lies, the ball will fly shorter -- so too in virtual golf. On a sidehill lie the ball will tend to move in the direction of the slope, depending on whether the ball is below or above your feet. For example: when the ball is above your feet, it will move to the left, and vice versa. Remember, some of the best players in the world aren't the longest off the tee. 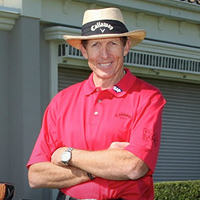 Jim Furyk, Steve Stricker and Paula Creamer are great examples of how driving accuracy can contribute to the overall success of a golf game. For these professionals it is clear that the more accurate off the tee, the more big titles you win especially at a U.S. Open where there is a premium on accuracy. So the next time you're on WGT, I challenge you to re-think your driving strategy and consider a club selection other than driver off the tee. And take your game to the next level with the Uneven Lies feature in the game and discover the challenges that various lies create. Let me know how it works!